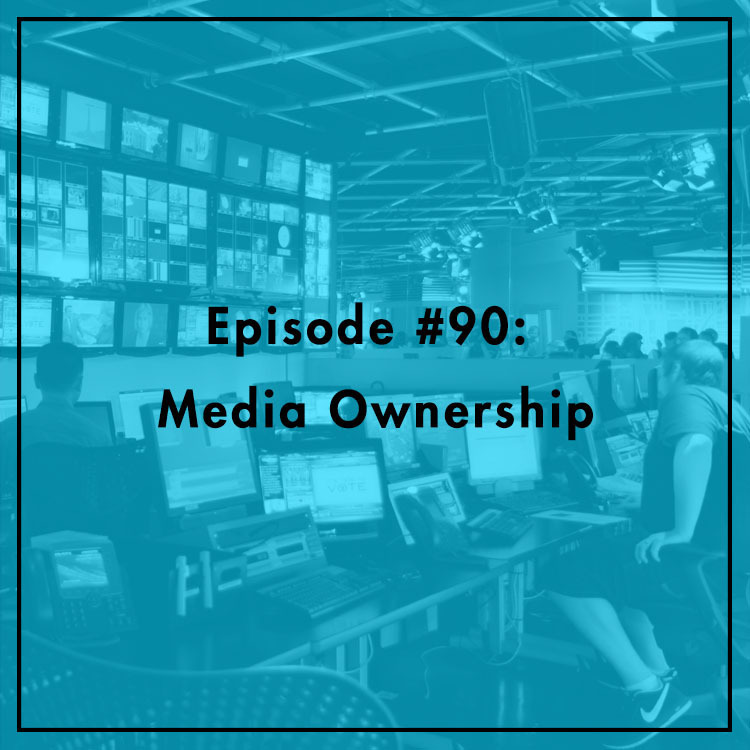 The media and advertising markets are more competitive than ever, and it’s been awhile since radio, TV stations, and newspapers were the only games in town. As competition from the Internet is ever increasing, traditional media must adapt. Joint sales agreements (JSAs) allow two broadcast stations to have the same advertising sales force, which can increase efficiency and cuts costs. But the FCC’s media ownership rules have long restricted JSAs and other business practices like having radio and TV stations buy newspapers. Recently, a court threw out the FCC’s JSA rules over the agency’s failure to review its media ownership policies as mandated by Congress. Matthew Berry, chief of staff to FCC Commissioner Ajit Pai, joins the show to discuss the case. Where did the FCC go wrong?